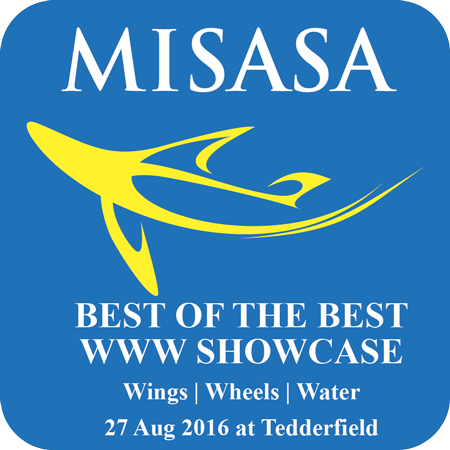 The MISASA Toyz4Boyz WWW Showcase is a joint event that features static displays. It is not an airshow. Members of all sections of the Aero Club (as has been the case in previous years) are encouraged to display their aircraft. Paid up members of the Aero Club that have a current Aero Club or AeroClub Section ID card will be issued with an entrance pass at the Tedderfield Gate on 27 August and they will not be required to pay an entrance fee. Members that fly in will not require entrance passes. 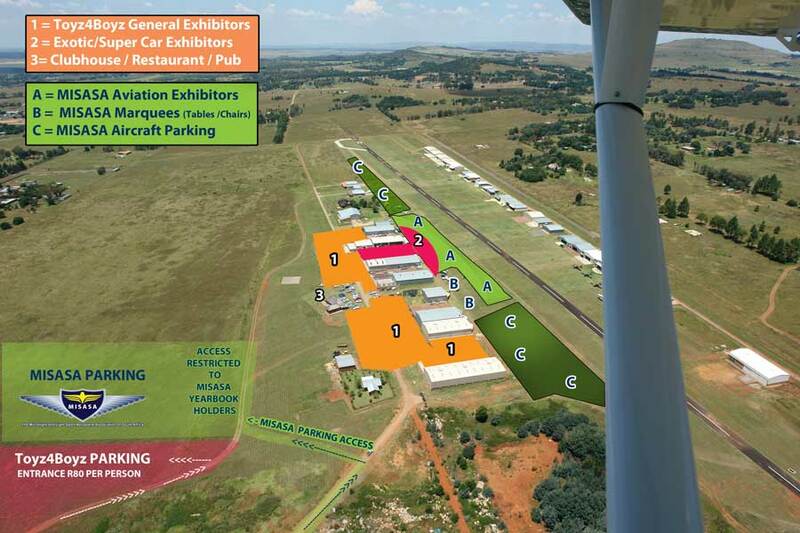 Section Heads should please invite members and their aviation related suppliers, that want to exhibit, to contact Alan Mackenzie; editor@misasa.org or phone 071 50 71 400 to book a display stand. MISASA does not charge for display stands. It is a Pilot's for Pilots day. Bring your family and friends and show them why you enjoy every airborne moment. Our aim is to offer an African Oshkosh styled day where pilots fly and drive in. Come on the day or come early and camp. It is all about cameraderie. Watch the 2015 WWW event and help us make the 2016 WWW a day to remember. If you cannot participate then note that our show deals are open to all pilots countrywide. MISASA encourages suppliers and our members to enjoy mutually beneficial relationships. Last year's stats: Just over 200 aircraft arrived and some 1,000 pilots, family and friends attended. The MISASA CAR PARKING is reserved for members of MISASA and the Aero Club. 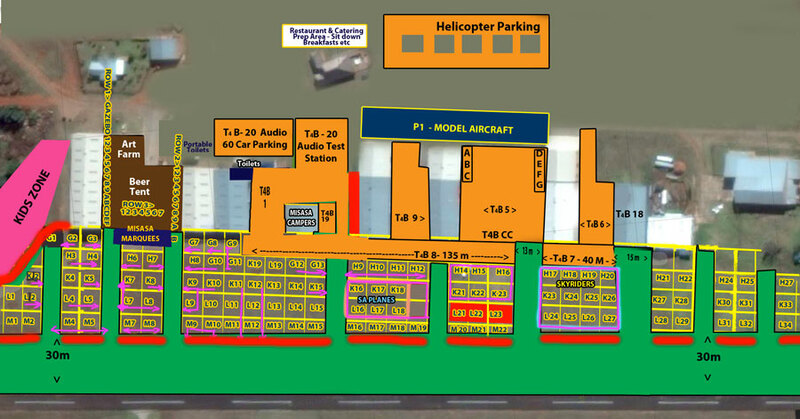 Areas marked C along the runway are reserved for aircraft. A are pre allocated exhibitors. Club gaggles are encouraged to exhibit. Members with an entrance pass/sticker will be granted access. Note that without a current Aero Club or Aero Club section ID card all persons within the vehicle will be required to pay the entrance fee. With a MISASA entrance sticker that will be issued to Aero Club pilots the pilot and passengers in the vehicle will not be required to pay the entrance fee and they will be directed to the MISASA parking area. 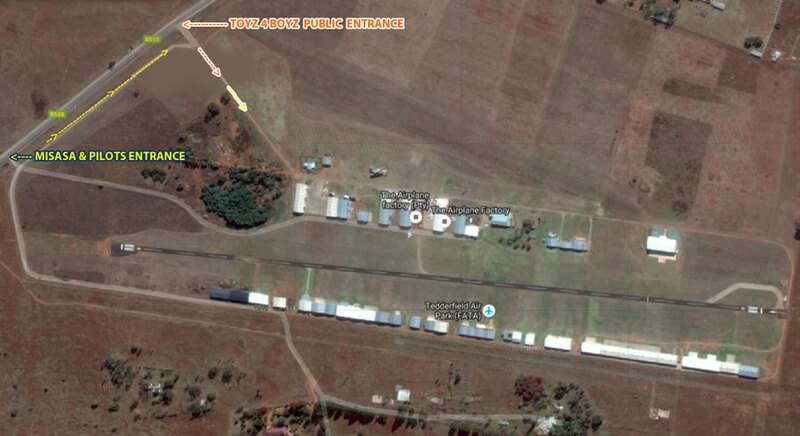 A hanger has been reserved for campers and ablution facilities will be made available in various hangars. Pilots should contact Manfred Springer 083 764 5935 for details on available showers etc. Please note that stands are provisionally allocated and allocations are subject to change. Alan Mackenzie at editor@misasa.org or on 071 50 71 400. Areas with a blue background are available for allocation or for swapping. The MISASA Support Team are detailed below. MARQUEES: There will be 2 Marquees with tables and chairs in them for members and guests to eat, drink and relax in. Each of the Marquees is 9m x 12m. M 4 & M5 Stemme S12 : Peter How - Powered Glider / 25m wingspan. NOTE - TEDDERFIELD IS IN UNCONTROLLED AIRSPACE. 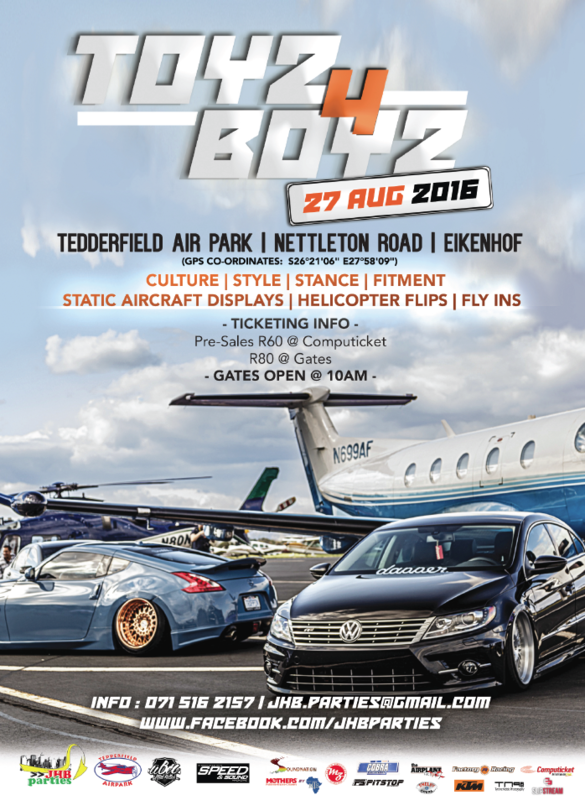 Note that the event organiser is Jhb Parties who have been appointed to represent the Tedderfield Airpark who are hosting the event. Note: We have a commercial outdoor PA system that interfaces for the air traffic. 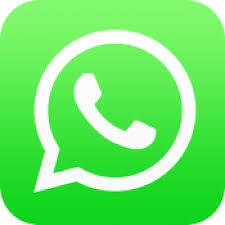 Mervyn Reynolds 073 763 7510 will assist the Tedderfield Safety Officer in an unofficial capacity if he is requested to do so by the Safety Officer. Re country wide Marketing: Alan Mackenzie - Note it is under construction - see it at www.deals.misasa.org. It is live and will be ready early next week. We have been told that we may not offer this safety feature. NOTE EVERY PLANE WILL BE ISSUED WITH AN INDEMNITY THAT MUST BE DISPLAYED ON THE PLANE. * - Please arrange with Brett Hickman to get your Gazebo, tables and chairs.